Doctoral or Postdoctoral Studies or Research in any discipline and Art studies. 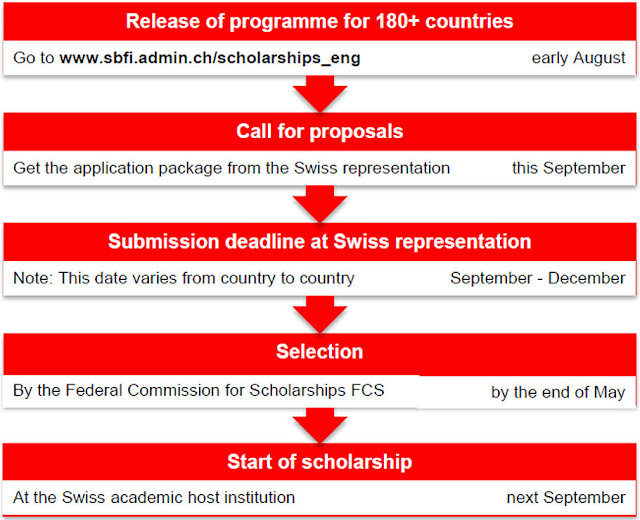 The FCS will select scholarship holders for the 2018–19 academic year by the end of May 2018. 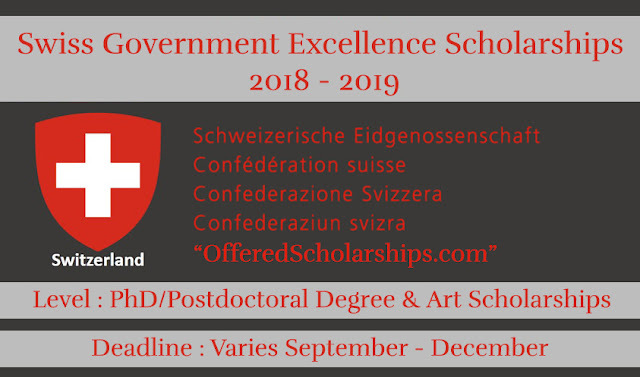 Scholarships for the 2019–20 academic year will be advertised online from August 2018.